It’s actually very simple, and yet I see so many people making the same mistake over and over again. People are naturally drawn to the big compensation packages with little effort (greed is a powerful force and there’s so much hype out there, it’s easy to fall into the trap of thinking some of it must be true). 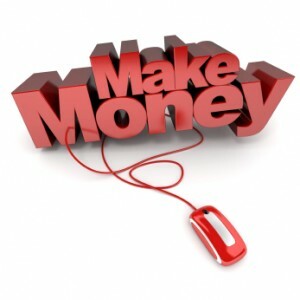 You know the sort of message – “Get rich with no effort, in 7 days just clicking your mouse”. You need to ignore the hype. The first thing you must always do is have a great value product or service to promote. If there is no genuine product or service offering consumer value then you are not going to make any money, no matter what the commission levels are because you won’t make many sales. Secondly, once you’ve found a great product you need to make sure you have a way of reaching potential buyers. That means you need a good marketing method or system. A great business opportunity therefore includes both these critical ingredients. Check out one of my other websites, Quit925, where I have short listed the BEST opportunities to get started with plus I give you some great marketing tips to help you get started on your exciting journey to financial freedom. Have fun, get committed and you really can make a substantial living working from the comfort of your own home.